The executive crystal awards collection has been hand picked for the upper management of your company. 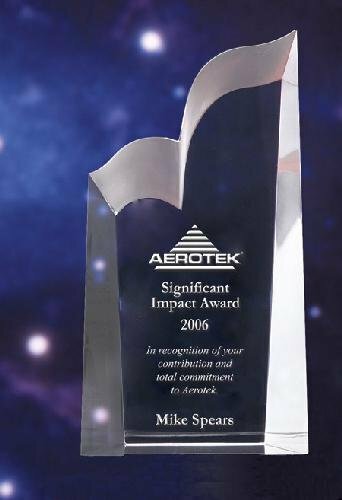 These awards communicate a message of appreciation without any personalized engraving. 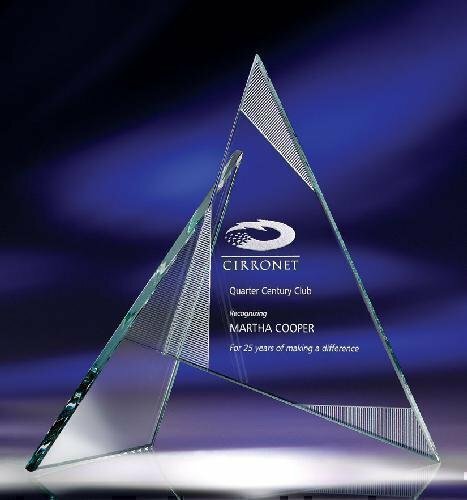 Once a custom personalized message is added, you have the perfect award deserving of even the most elite executive.